Radiology Specialists was started in the year 2000 in response to a need for timely, highly specialized radiology interpretations. The group now consists of six equal partners. 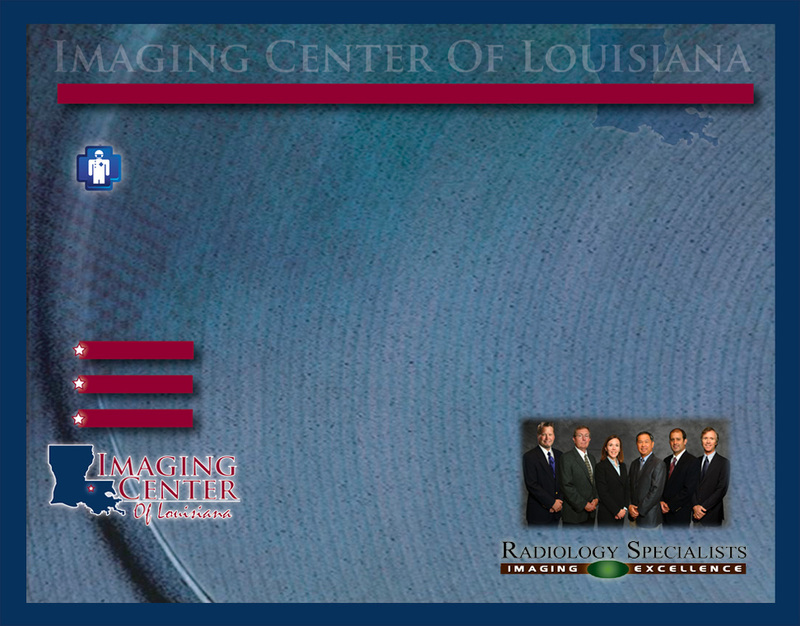 Each member is fellowship trained and board certified by the American Board of Radiology. In addition, one of the neuroradiologists has also completed a thoracic imaging fellowship. The group interprets all imaging modalities, with an emphasis in MRI, CT, and PET. Radiology Specialists provides both primary interpretations as well as second opinions for patients, referring clinicians and the legal community. Even though each radiologist is not in the same physical location, the group is structured, (through the internet and advanced electronic communication), to provide the physician with the best ability and interest to supervise and interpret the imaging study. Centralized dictation and electronic medical records allow for extremely rapid reportgeneration for the referring clinician.